No matter where you stand on the recent Charmed reboot, we guarantee that we have many a diverse tale here to please every witchy fan–and the reviews agree. 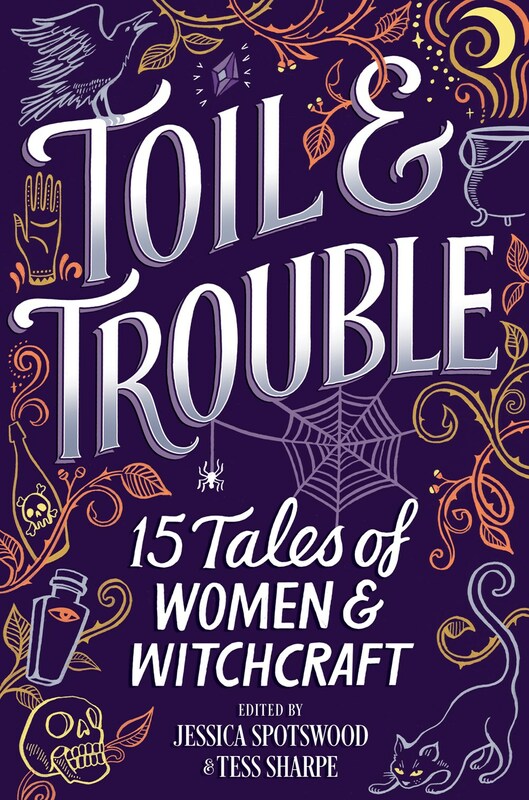 Toil & Trouble: 15 Tales of Women and Witchcraft [Harlequin TEEN], edited by Tess Sharpe and Jessica Spotswood, just racked up its third starred review, this time from Publishers Weekly. Read the complete review, here!